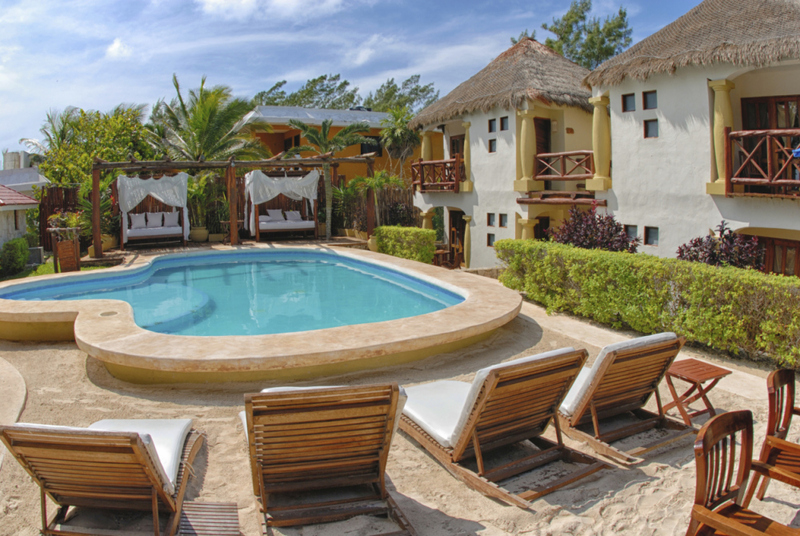 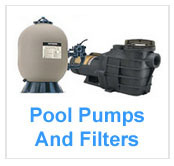 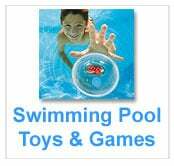 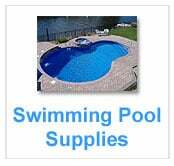 Cicero Pool & Spa provides pool and spa cleaning, maintenance, repairs and supplies. 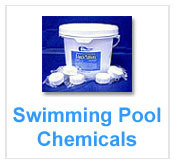 We supply the best chemicals and supplies for you. 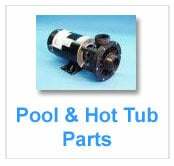 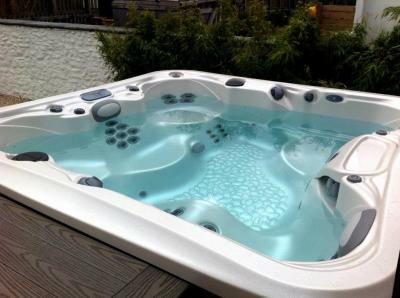 Our goal is to make your swimming pool and spa inviting and healthy by offering a large selection of products and parts. 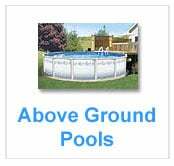 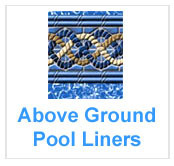 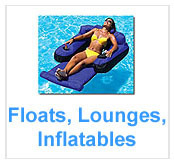 We carry pool heaters, pool covers and spa covers.